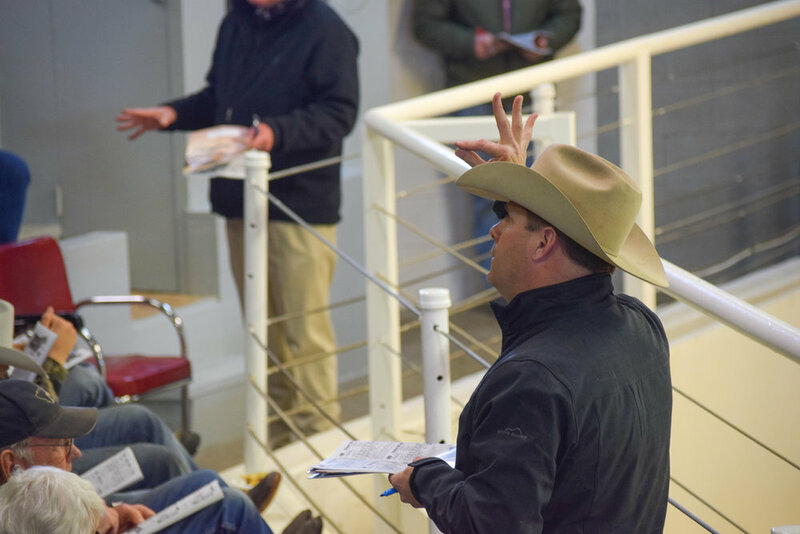 Thank you to all our buyers at our 2019 sale! We’ll see you next year on March 5th, 2020! 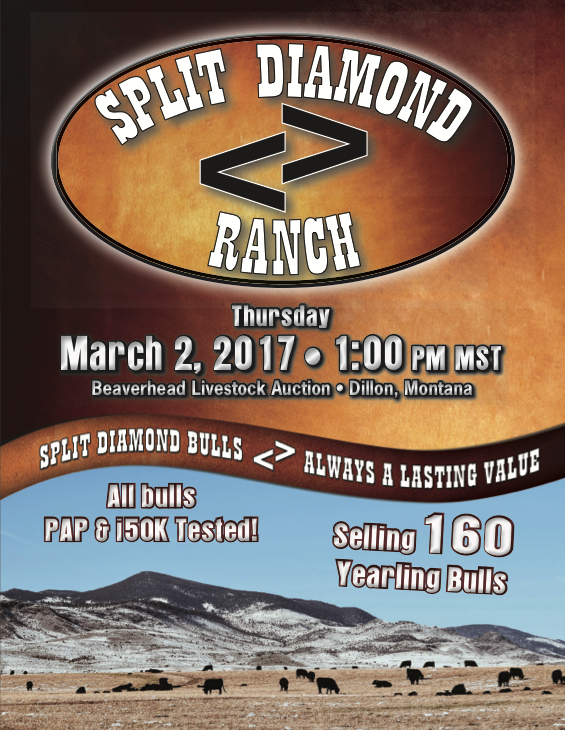 Follow us on Facebook to stay up to date on everything happening at the ranch and for updates on all our upcoming sales and offerings!